An illustrated, vibrant book commemorating the legacy of America’s longest running syndicated television program, Soul Train: The Music, Dance, and Style of a Generation includes a wealth of historical photography and celebrity commentary that will give fans an in-depth look at the cultural phenomenon that launched the careers of such renowned artists as Tina Turner, Stevie Wonder, the Jackson 5, Whitney Houston, Aretha Franklin, Marvin Gaye and many others. 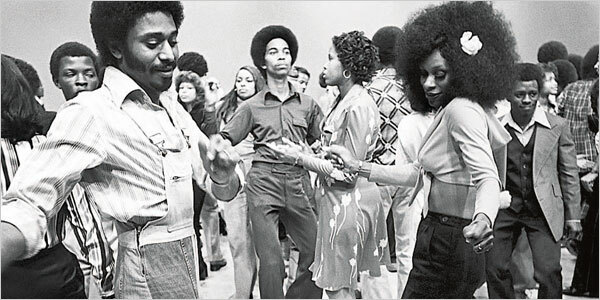 With it’s debut in 1971, Soul Train set off a cultural revolution in music, dance, and fashion. 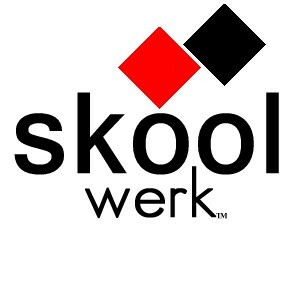 During the course of 1,100 episodes, creator, executive producer, and host Don Cornelius gave new meaning to the culture of “cool,” and in the process launched the careers of dozens of artists and introduced the world to hundreds more, including Elton John, David Bowie, Black Eyed Peas, De La Soul, Justin Timberlake, Destiny’s Child, and Snoop Dog. This book will feature more than 500 images, some never seen before, of the people who lived the phenomenon from the stage, dance floor, and behind the scenes, as well as celebrity commentary about the show’s impact on their careers and on our culture. As the longest running syndicated program in television history, Soul Train’s worldwide impact was tremendous and changed the lives of millions, including celebrated front man of the Roots, Questlove. 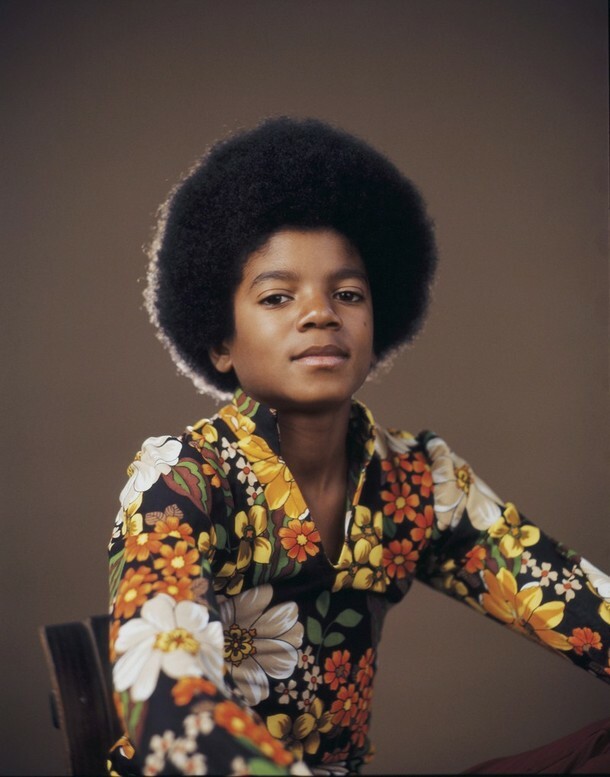 His commentary, which revisits the show over the decades, is accompanied by exclusive photos and memorabilia. 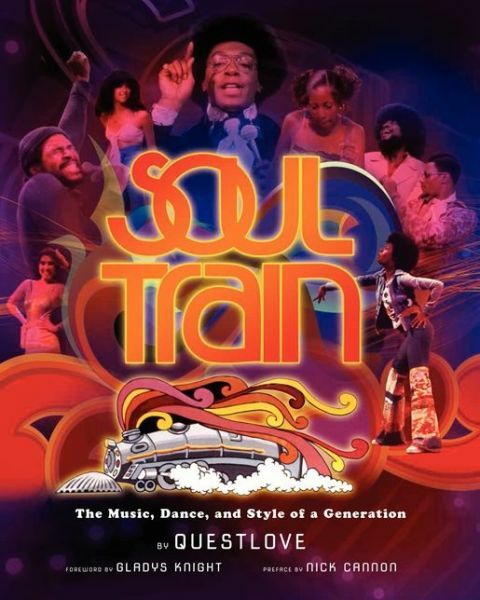 When Don Cornelius died in 2012, he left a legacy of “peace, love, and soul,” and this book serves as the ultimate tribute to get readers grooving down the Soul Train line again. Soul Train: The Music, Dance, and Style of a Generation by Questlove in book stores October 22, 2013.